An HG test in progress. 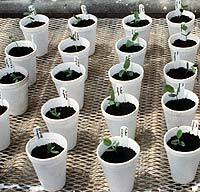 Soybean lines with different resistant genes are inoculated with nematodes and allowed to grow for 30 days. The best source of service and information concerning the biology and management of SCN for a grower is the nematologist or plant pathologist at the land grant university in your state. 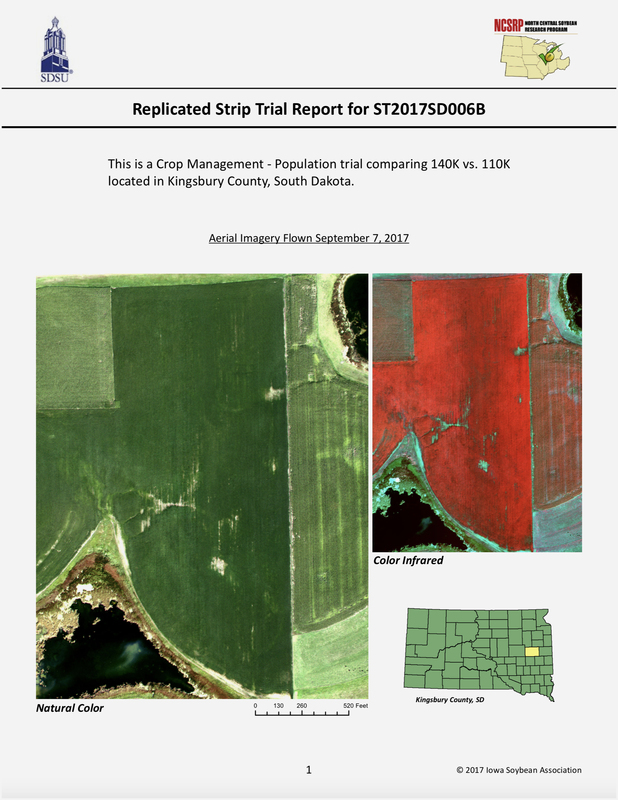 Most land grant universities have nematode testing laboratories that offer SCN population density analyses (egg or cyst counts) as well as SCN HG Type testing (formerly SCN race testing). 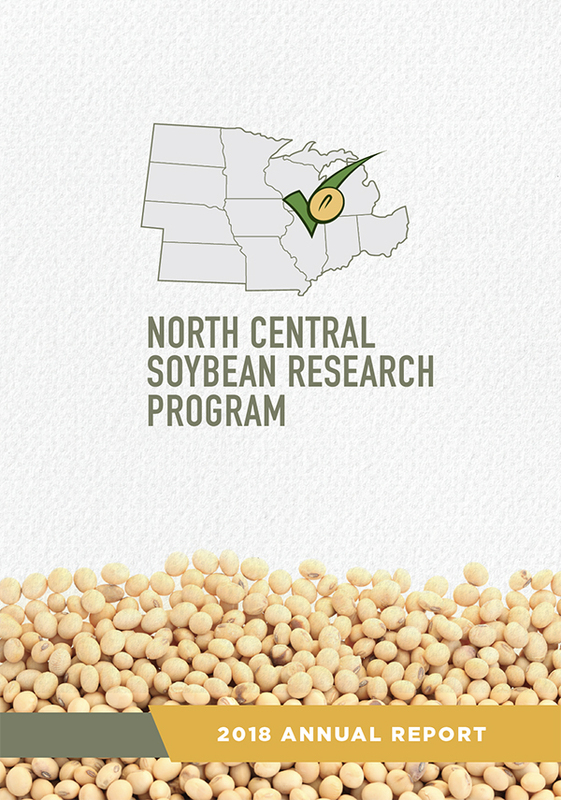 If these facilities do not offer HG Type testing as a service for soybean growers in their state, they will be able to refer you to a laboratory at a land grant university in a neighboring state or to a qualified private laboratory that can perform this service. Check here for contact inforrmation for the diagnostic clinic in your state, or go to TheSCNCoalition.com.